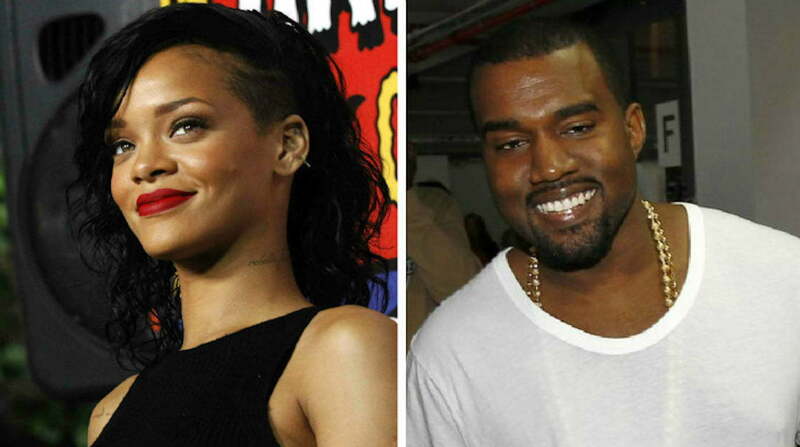 Kanye West is experiencing some fallout among his celebrity friends like Rihanna and Kendrick Lamar. Since going on his tweet storm on Wednesday, a number of fans have unfollowed Kanye West on Twitter and now celebrities are starting to do the same. Artists like Rihanna, Kendrick Lamar, 2 Chainz, Katy Perry, Justin Bieber, and Jaden Smith. Even some folks close to home like Kylie Jenner, Travis Scott, Pusha T, and Big Sean, who are all members of his G.O.O.D. Music imprint. Rihanna nor Kendrick Lamar have not said anything about Kanye West tweets about President Trump, they just quietly stop following him. Other artists have been more outspoken including John Legend, Snoop Dogg, and more who publicly expressed their disappointment in Kanye’s action. The Chicago rapper was spotted out walking yesterday wearing his Make America Great Again cap and a short time later he sent out a tweet attacking former President Barrack Obama. “Obama was in office for eight years and nothing in Chicago changed,” he tweeted. So it shouldn’t come as a surprise to Kanye West if he receives a hail of backlash for his infatuation for Trump. Perhaps Ye is just trolling us or perhaps he is doing all of this because he has two albums coming out in June. Whatever his motives are, it’s hard to tell and hard to know whats really in his heart.